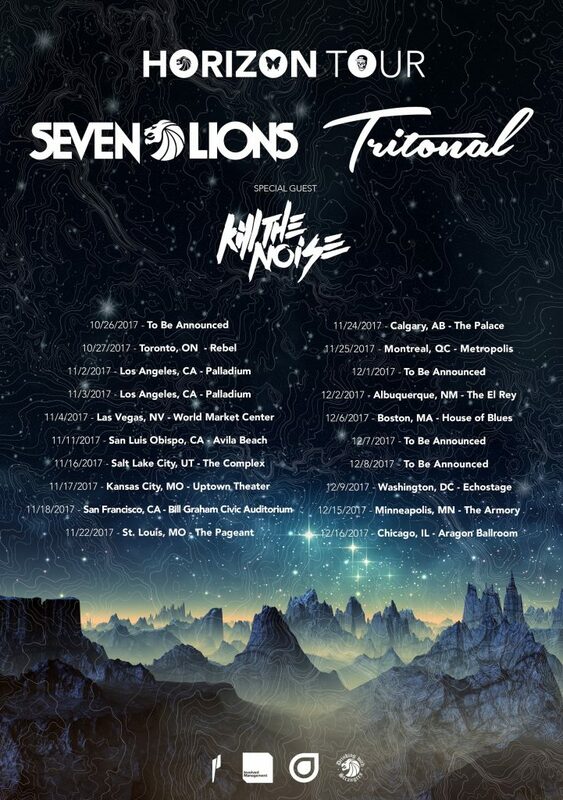 After teasing the announcement last week, Seven Lions and Tritonal have announced their North American ‘Horizon’ Tour with special guest Kill The Noise. The three established acts will hit one of the biggest tour circuits of the year, traveling across the continent for 20 different tour dates. 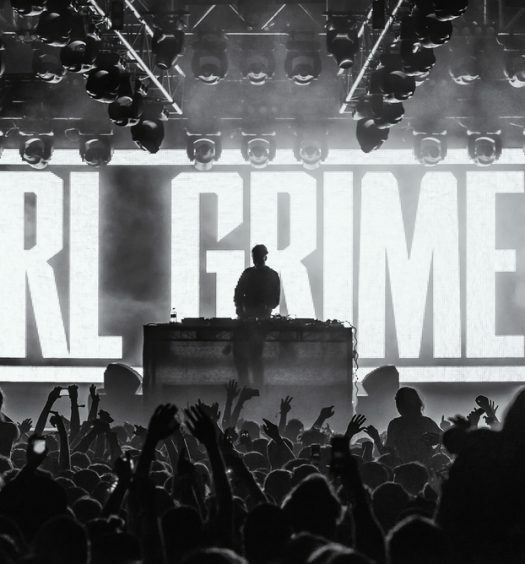 The ‘Horizon’ North American tour will kick off in late October with stops in major cities, including Los Angeles, Toronto, Las Vegas, and more. 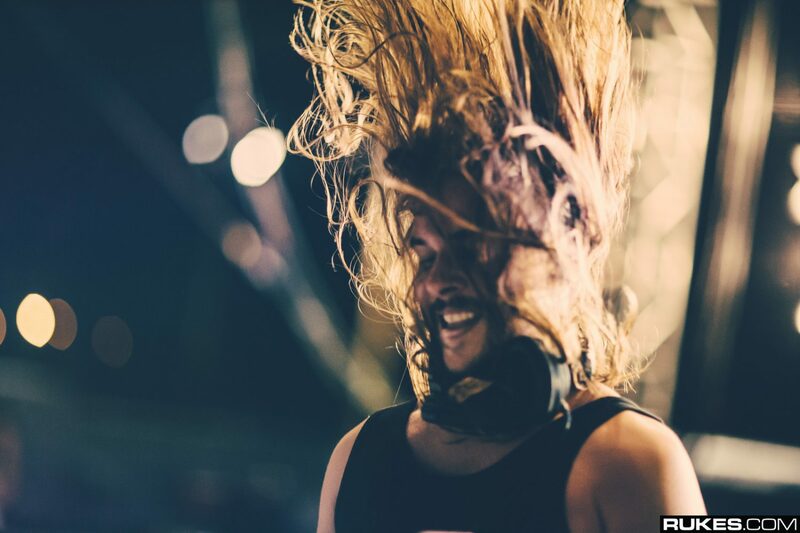 Seven Lions is hot off the release of his Where I Won’t Be Found EP and a sold-out Red Rocks gig with Above & Beyond. The Horizon tour comes at a perfect time for fans who are still buzzing from the Santa Barbara native’s EP. Tritonal, comprised of Chad Cisneros and David Reed, are among the top 400 most consumed artists on Spotify globally. The chart-topping duo embarked across North America on their Untouchable and Painting with Dreams tours last year, and are back to take on the continent once more. Veteran DJ and dubstep pioneer Kill The Noise makes for an exciting addition to the Horizon tour. Currently in the midst of his Killuminati tour, he will continue to deliver for his bass-friendly fanbase as a special guest on the forthcoming tour. 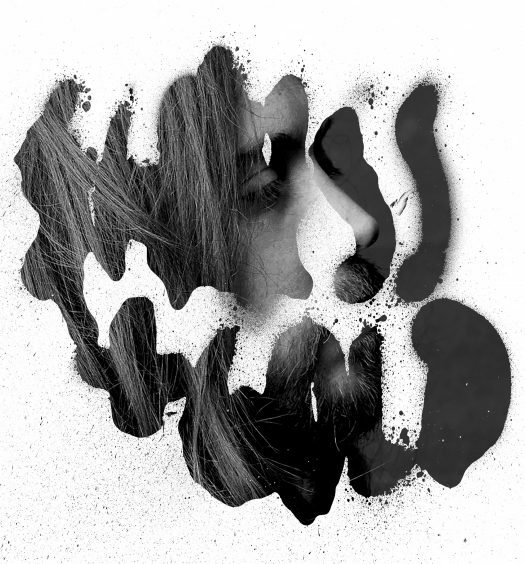 Kill The Noise also just announced the return of his Kill The Zo, his collaborative project with Mat Zo, which he will hopefully make light of on the Horizon tour. Tickets go on sale August 18 at 10 a.m. local time at www.horizontour.org.